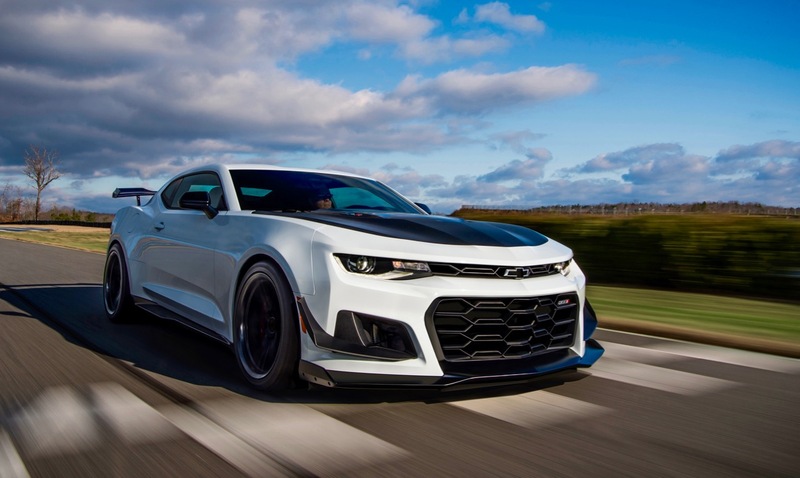 Automatically faster than a stick, latest track-attack ZL1 Camaro delivers lightning-quick shifts and record times. The ‘19 Camaro ZL1 1LE — the fastest, most track-capable Camaro ever — will offer a 10-speed automatic transmission beginning late February. During development, Chevy engineers pushed the limits of the automatic transmission to be more than one half second faster than the standard manual on GMs’ 2.9-mile Milford Road Course. 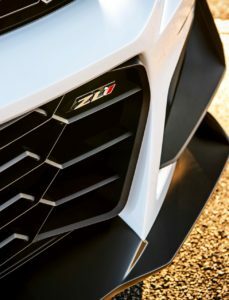 In fact, on longer tracks like the Nürburgring where you can take advantage of the lightning-quick shifts and all 10 gears, drivers can expect to shave off several seconds from their previous lap times with the six-speed manual ZL1 1LE. Not only does the 10-speed transmission save time at the track, it gives customers more performance options. The automatic provides standard paddle shifters for when they want a more engaging experience. This new transmission comes with many changes that live up to the requirements of the 1LE performance package. Unique calibrations were made to the transmission, electronic limited slip differential and performance traction management system. The front and rear Multimatic DSSV® (Dynamic Suspension Spool Valve) dampers have been tuned to accommodate the quicker shifts in weight transfer. Upgraded hardware includes a new transmission oil pan and an additional cooling duct for the steering gear. Downforce-producing aero: Unique features include a carbon fiber rear wing, air deflectors and dive planes on the front fascia that produce grip-generating downforce to help the car stick harder and drive faster in turns. 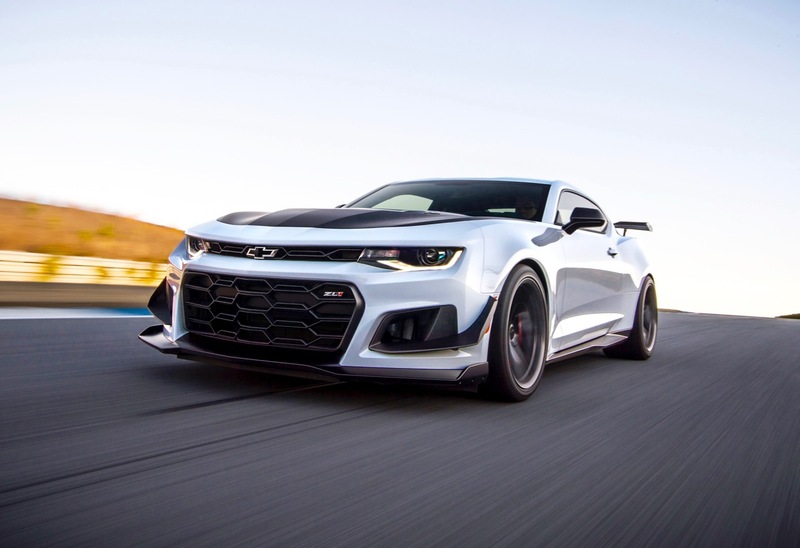 Wheels and tires: Specific lightweight forged aluminum wheels are one-inch wider but an inch smaller in diameter, front and rear, than standard ZL1 wheels and are used with new summer-only Goodyear Eagle F1 Supercar 3R tires1 that deliver max lateral grip of 1.10g.